Brickshelf user sheep shows us that good things can come out of LEGO’s DesignByMe program. 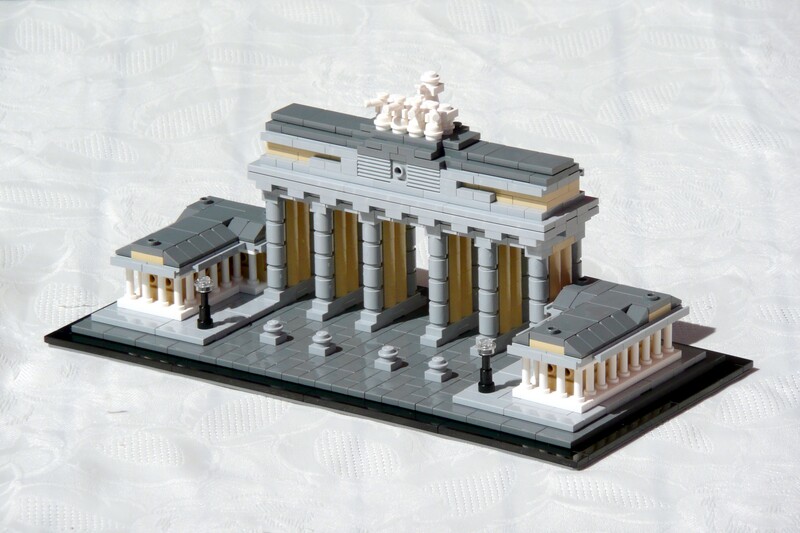 This microscale rendition of Brandenburg Gate in Berlin doesn’t need fancy parts to make it look realistic. In fact, it looks like a possible addition to the LEGO Architecture line. I love the use of fences for the Greek columns.